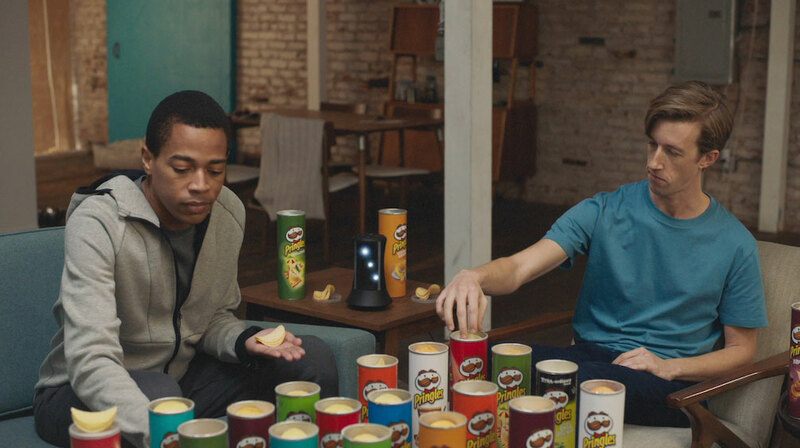 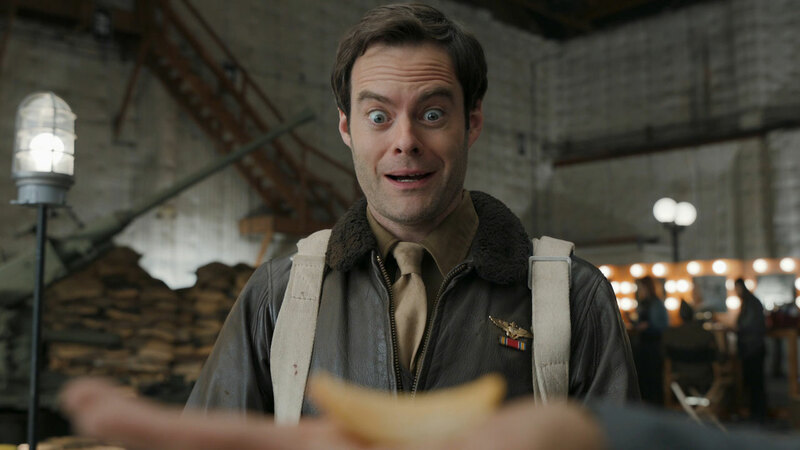 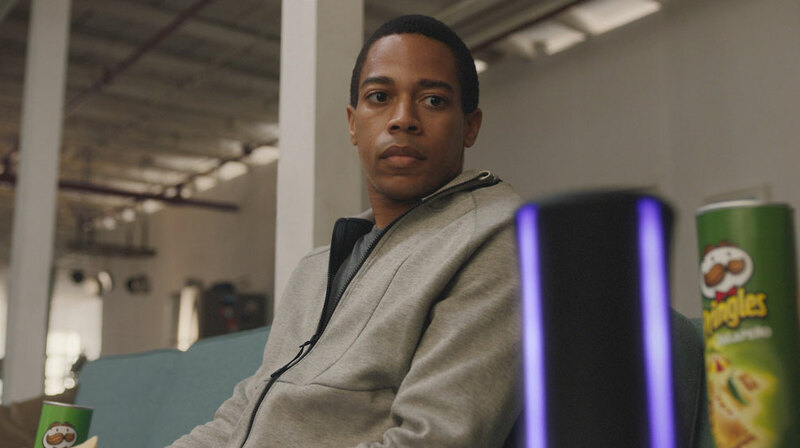 Teaming up with Dummy director Harold Einstein and Townhouse, Mill colourist Gregory Reese helped bring to life Pringles' latest Super Bowl spot 'Sad Device'. 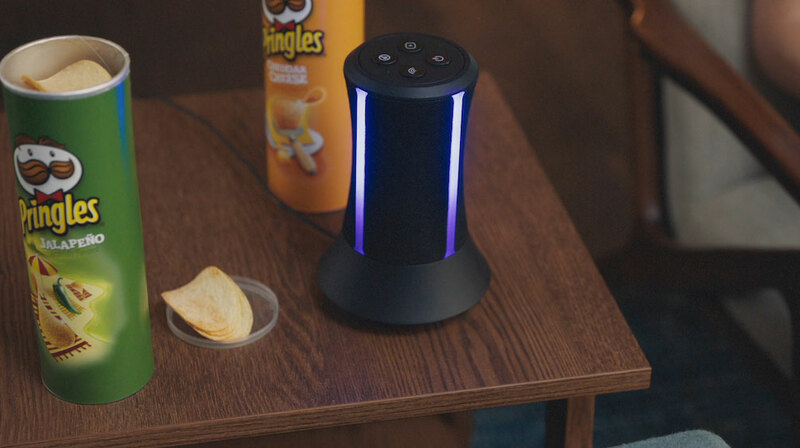 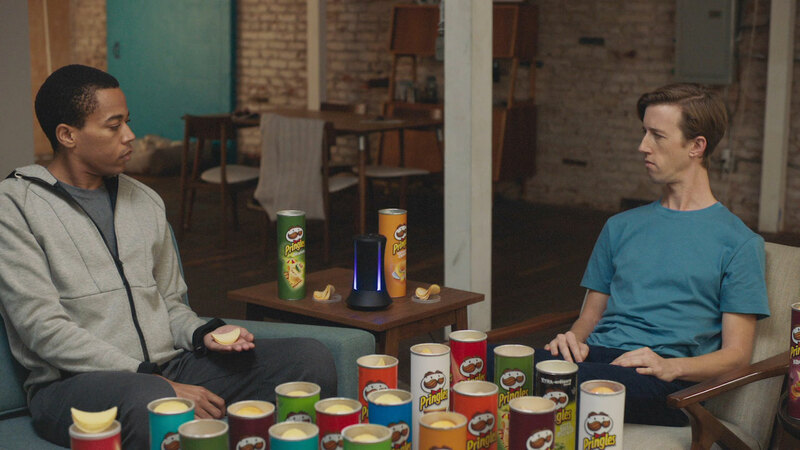 Re-introducing the flavor snacking concept from last years Super Bowl spot, the Alexa-like device is asked how many possible combinations exist. 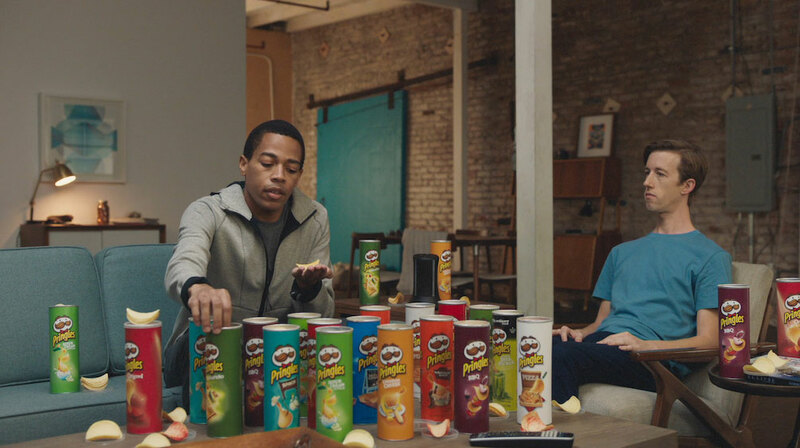 After calculating there is a possibility of 318,000 combinations she goes on a melancholy rant about how her lack of hands permits her from experiencing Pringles.